PAs practice in every medical and surgical specialty and setting. They conduct physicals, assist in surgery, diagnose and treat illnesses and order and interpret tests. Explore and learn more about PAs and what they can do for you! Check out our PAs Do That website to learn more about PAs and what they can do for you! Want to know where certified PAs are practicing, what clinical settings and practice areas they are practicing in, their education level? Can they help you? Then check out the 2017 Statistical Profile on Certified PAs - An Annual Report of the NCCPA. 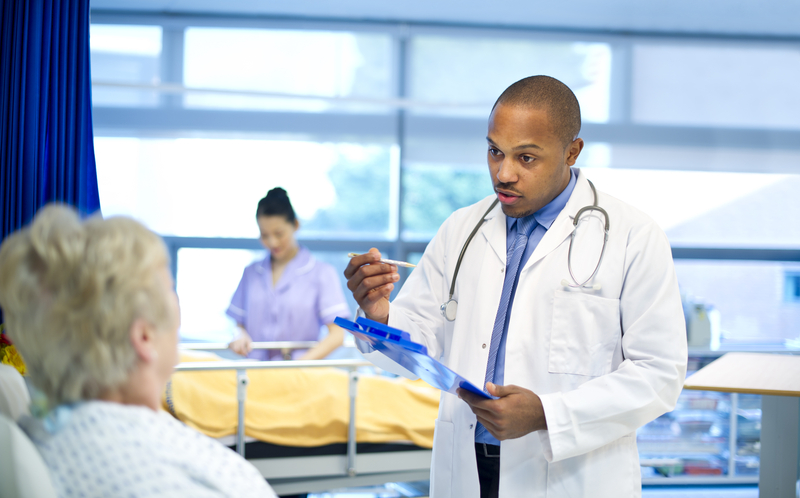 Certified PAs are health care providers who fill critical roles in today’s health care system. They practice medicine with physicians and other healthcare professionals in every state, specialty and setting to deliver high quality health care to patients like you. By extending the reach of doctors, certified PAs make health care more affordable and accessible, giving you confidence that your family is getting the care they deserve. To read more about certified PAs, download our brochure or continue reading below. Read how doctors and PAs work together. Journalists, visit our Media Room. What is a certified PA? Certified PAs are not medical assistants, nor are they studying to become doctors – they are licensed and certified health care professionals who practice medicine in partnership with doctors and bring a breadth of knowledge and skills to patient care. As of Dec. 31, 2016, approximately 115,500 certified PAs practice in every setting and medical and surgical specialty, improving access to care for patients across the U.S. while providing invaluable support to all-too-often overextended doctors. What can a certified PA do for me? Certified PAs can address your health care needs and be your trusted adviser when it comes to maintaining or improving your health. Certified PAs obtain medical histories, examine, diagnose and treat patients, order and interpret diagnostic tests and recommend and implement treatment plans for the wide range of human illnesses and injuries. They can perform minor surgery and assist in major surgery, instruct and counsel patients, order or carry out therapy and prescribe medications. PAs perform these roles within a scope of practice established by the supervising doctor in accordance with state regulations; generally speaking, PAs can perform any task delegated by the doctor. Are my family and I receiving the same level of care if we're treated by a certified PA instead of a doctor? Yes! Certified PAs are held to the same standard of care expected from doctors. In most states, PAs are also licensed by the same medical boards that confer physician licenses. 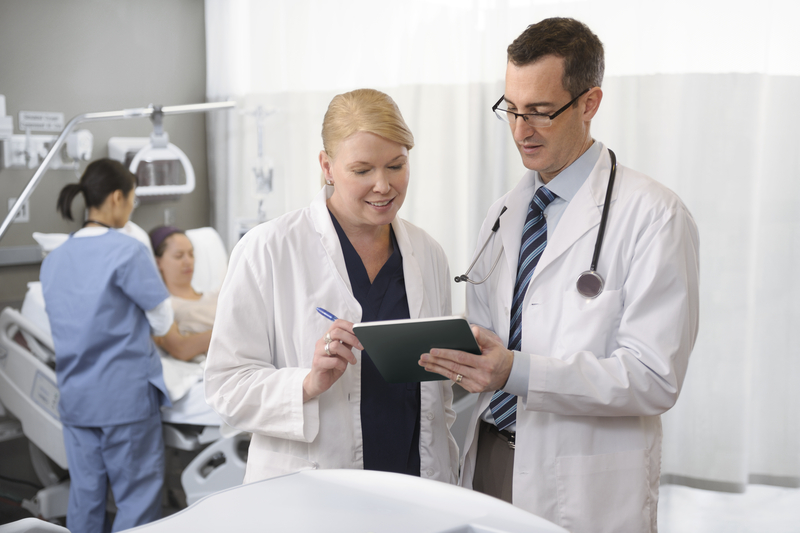 Certified PAs work with doctors as an integral part of the health care team. The doctor is available to consult with the PA when needed and stays informed about the care you are receiving. The physician-PA team is an effective approach to the delivery of health care because it decreases your waiting time, increases your time with the health care provider and ultimately helps you and your family get the care and attention you need and deserve when you need it. My family’s health is important to me – how do I know a certified PA is qualified to deliver health care? Today’s PAs are educated in accredited graduate-level programs averaging 27 months in length. They’re trained in medical and behavioral sciences and complete rotations in internal medicine, family medicine, surgery, pediatrics, obstetrics and gynecology, emergency medicine and geriatric medicine. Following graduation from an accredited PA program, PAs pass a rigorous national certification exam that tests them on everything from taking a patient history to diagnosing and treating complex medical issues. To maintain certification, PAs document continuous study and pass a recertification exam every 6 to 10 years. Doctors who bring certified PAs onto their team trust them with the most important thing in their practice — your care. To check a PA’s certification status, use the Verify PA Certification tool. By simply entering the PA’s name and state, you can find the current status and expiration date for any PA’s certification.